Fantastic 5! 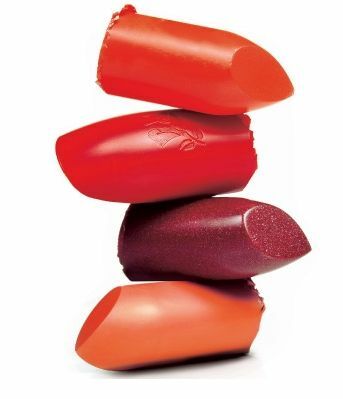 : Lipsticks - Divassence! Lipsticks are sold most during gloomy rainy days! Leave your comments below! We are waiting to know your favourites! I know! when i read it i was pretty amused myself!coz im always shopping for lippies and kohls.. 😀 Tell us your top 5 lippies.. I want to know!